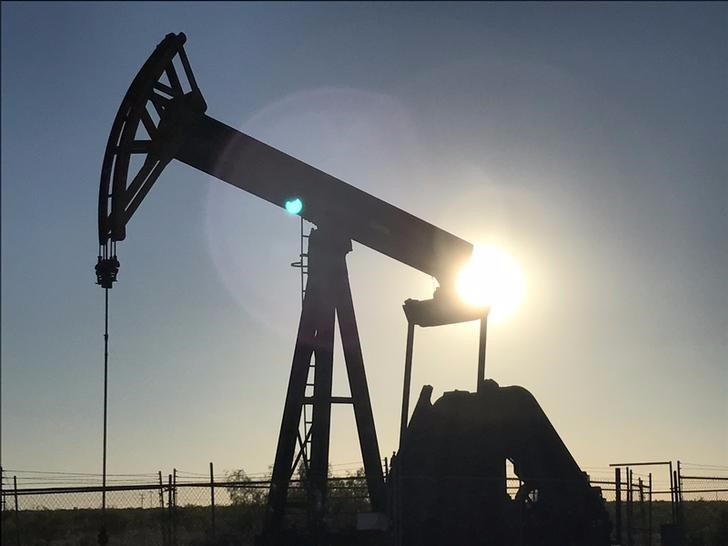 LONDON – The oil market on Friday struggled to recover from a 5% plunge in prices following weaker than expected action from the OPEC group of countries. OPEC countries agreed to extend a policy to cut around 1.8 million barrels per day (bpd) until the end of March 2018, extending a deal that would have expired in June this year. Crude oil prices fell 5% after the announcement, which disappointed a market hoping for deeper production cuts. Prices edged higher by 0.35% to $48.88 in early trading on Friday.